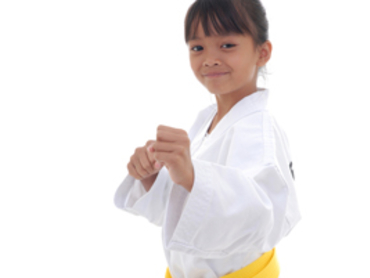 When you enroll your child in Baxter Karate's kids Karate classes, you're laying the foundation for success! Our kids Karate classes give your child a great workout that releases pent-up energy and promotes a strong, healthy body! Our Kickboxing Fitness classes are unmatched by any other fitness program you'll find. That's because our black belt masters will get you punching and kicking your way to a tougher, trimmer, and toned body with moves that use every muscle from head to toe! 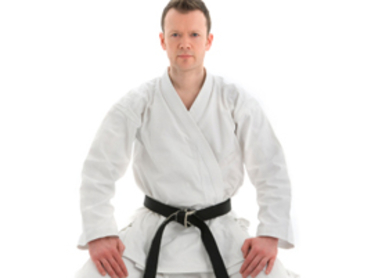 With this incredible Karate program for adults, you'll develop unbreakable self-confidence and strength while you achieve a sense of balance that affects every aspect of your life. All the while, you'll be developing critical self-defense skills.